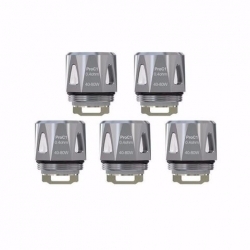 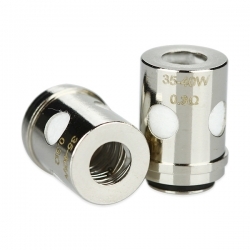 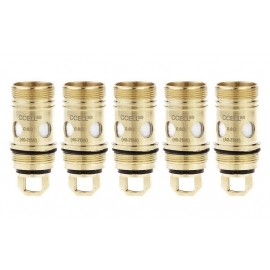 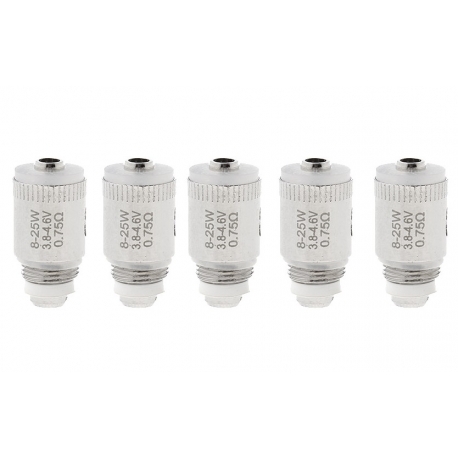 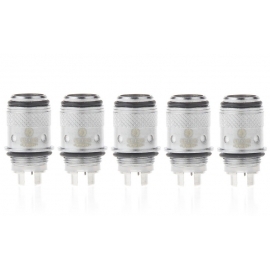 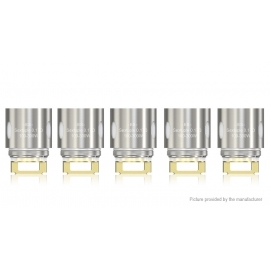 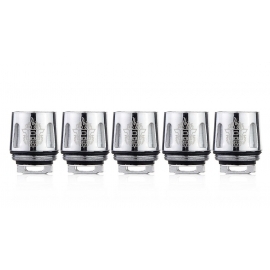 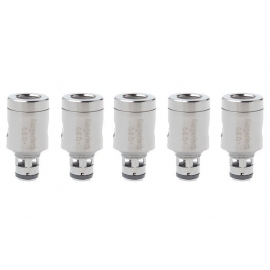 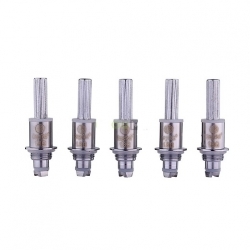 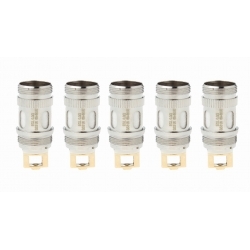 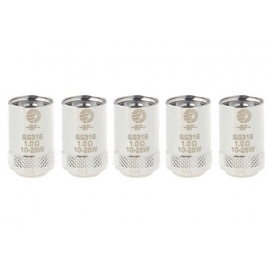 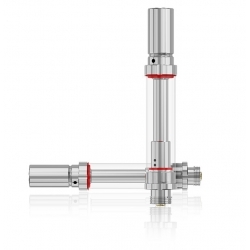 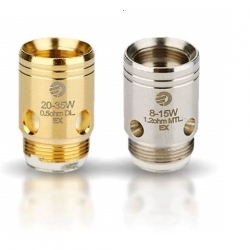 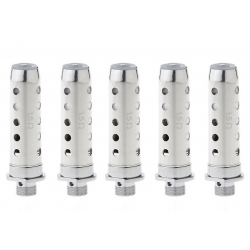 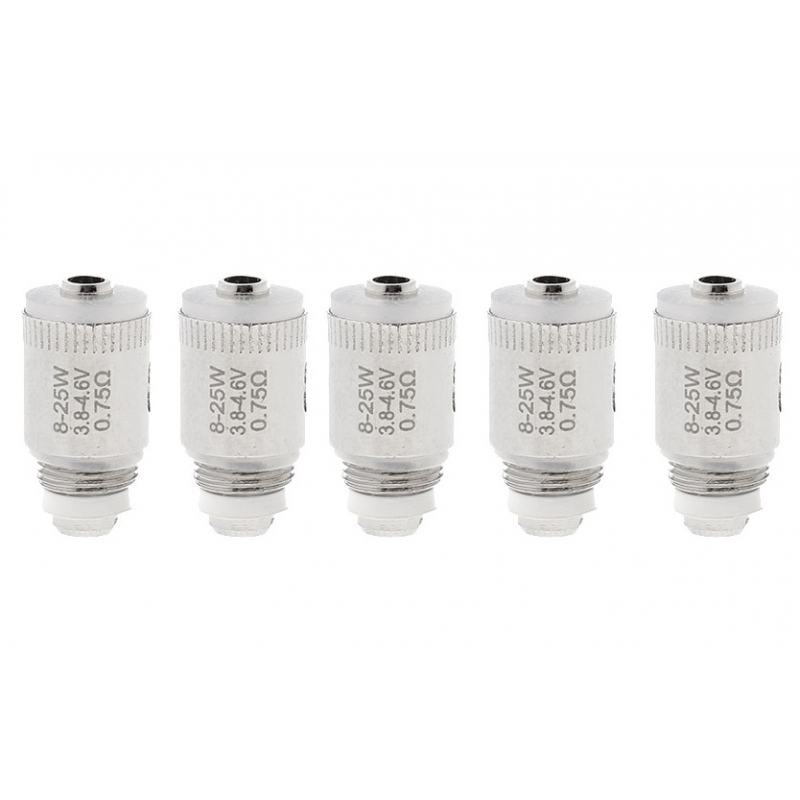 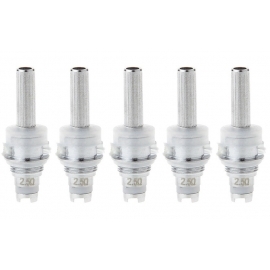 These Replacement coil head 0.75Ohms' made for exclusive use with the ELeaf GS Air Tank or Eleaf Istick Trim. 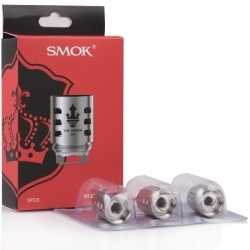 Wick comprised of pure cotton with the selection of Kanthal or a Nickel 200 heating wire. 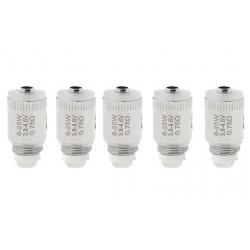 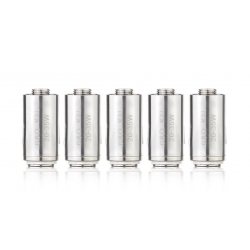 Treat your tank to this 5-pack.